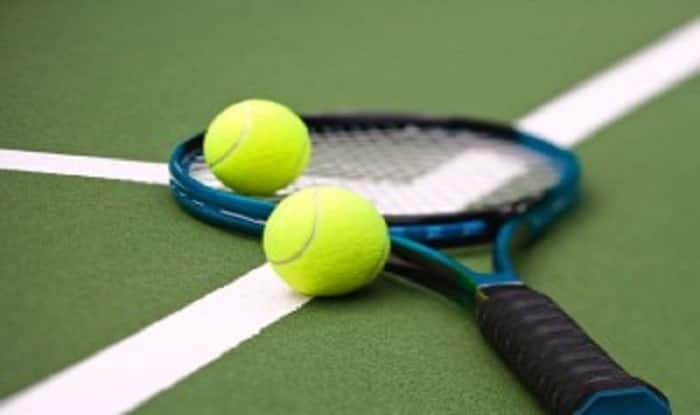 After being drubbed by New Zealand, the junior Indian Davis Cup team blanked Indonesia 3-0 on Tuesday with Ajay Malik winning both his singles and doubles matches in the Asia/Oceania final qualifying matches here. Ajay put India ahead with a 6-4 6-2 win over Moh Gunawan Trismuwantara in the opening singles. Sushant Dabas then sealed the tie for India by defeating Nauvaldo Jati Agatra in the second singles. In the inconsequential doubles rubber, Ajay and Divesh Gahlot came back from a set down to beat Agatra and Lucky Candra Kurniawan 6-7(6) 6-2 10-4. India next play Australia, who are favourites to top the group.